Politics has filtered down into every section of American life, it seems — but some have found ways to energize their careers through activism. A knowledgeable, civic-minded group of women gathered at The BE Conference in Austin, Texas, on Monday to discuss the relevance of political action in their jobs — and how they’ll mobilize through challenging contemporary times. 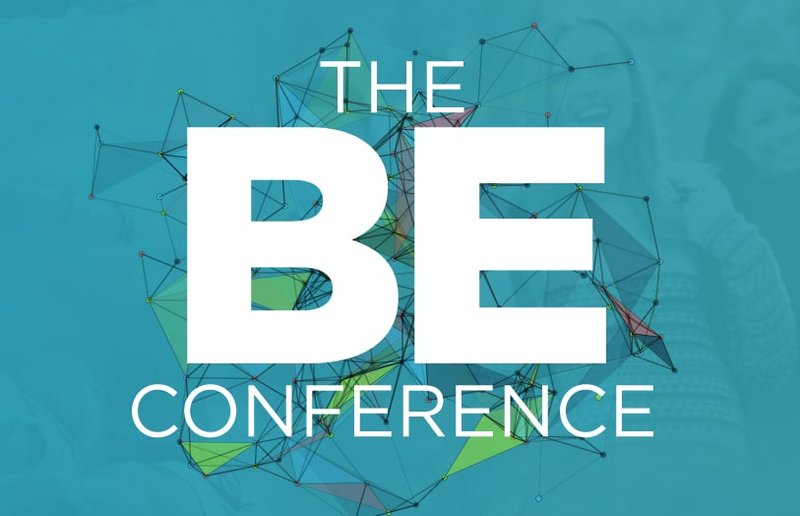 Famous filibuster star and former Texas state Senator Wendy Davis, decorated journalist Soledad O’Brien, All in Together CEO Lauren Leader-Chivée and Planned Parenthood EVP Dawn Laguens gathered at the inaugural BE Conference to discuss calls to action. TheWrap Founder and CEO Sharon Waxman hosted the conversation, which touched on feminism, embracing opposing views and running for office.